Cloud is great for spinning up infrastructure and running flexible servers – and being able to scale them when requirements change. If they only need to be available during key hours, they’re also excellent value, as you don’t pay when they’re not turned on (unless you’re not careful!). However, many production systems need to be available most days, and remain fairly static in specification. Then, it can be time to migrate or go hybrid with permanent servers to save money and most likely gain power for price (usually around double, in our experience). It also avoids the “who hasn’t booted up the systems again…” problem, especially awkward in a widespread team. Naturally, you can still keep flexibility by running the servers as Virtual Machines and adjusting the cores and RAM allocated from what’s available on the host server – the specification you choose below. These are prices without Operating System (or free Linux) where you manage the updates. Firewalling can also be added, including industry standard free pfSense (or your own). 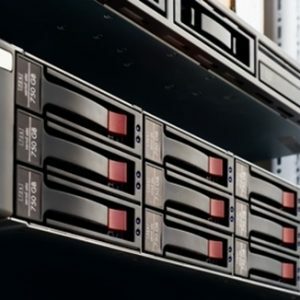 Our servers are always UK hosted with a key ISO accredited partner datacentre, and we can provide full management as well as licencing where required, and adjust the specification, disk setup etc – drop us a line to find out what we can offer.